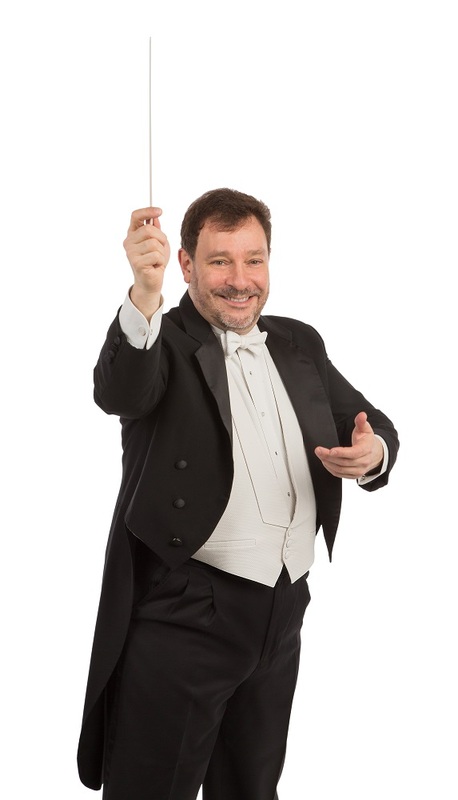 Ask Maestro Glen Cortese why he regularly travels from New York to northern Colorado to conduct the Greeley Philharmonic Orchestra, and he’ll tell you about the three reasons that convinced him to accept the music director position back in 2007. The first, he says, is tradition. 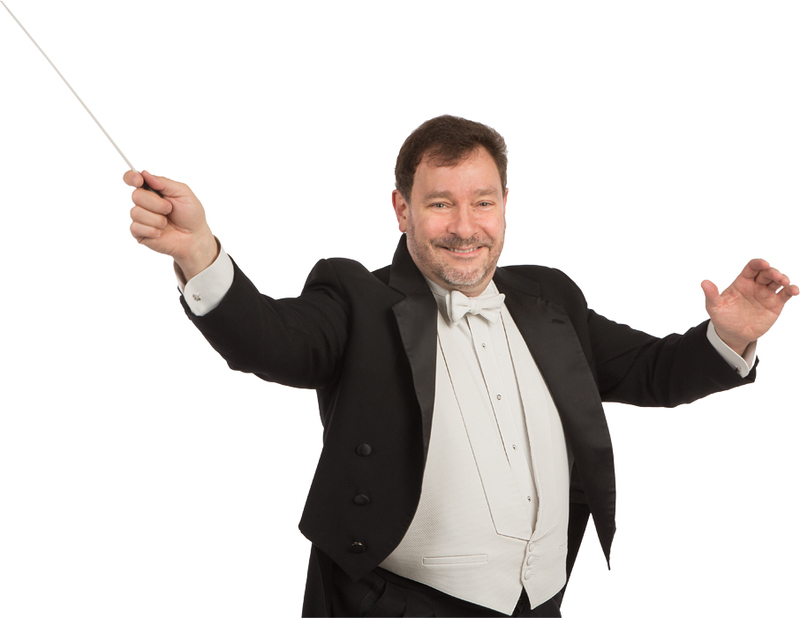 Currently in its 103rd season, the GPO is the country’s oldest symphony orchestra west of the Mississippi. That longevity, he suggests, is attributable to the quality of the musicians the orchestra attracts. 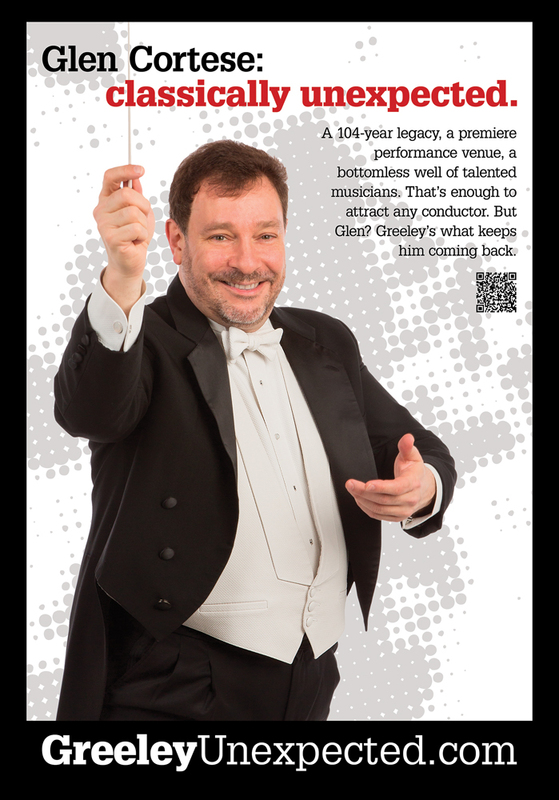 Second is Greeley’s premier performance venue—the 1,685-seat Union Colony Civic Center—that Glen simply calls “special.” Third? The opportunity to collaborate with a host of talented University of Northern Colorado students and faculty.